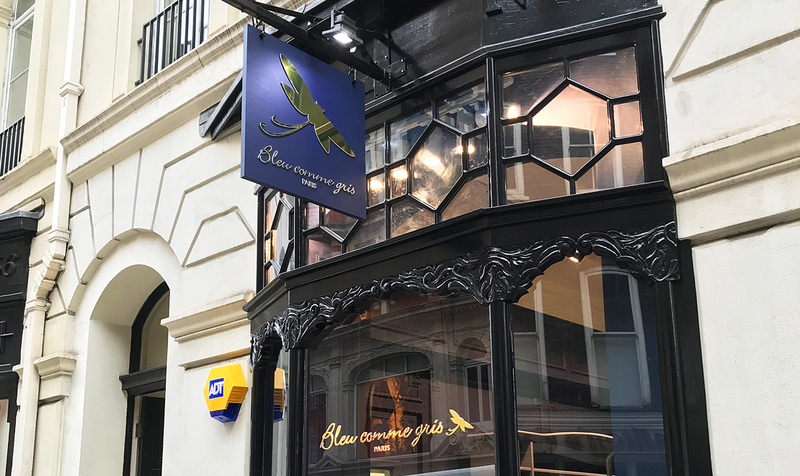 We produced and installed two striking luxury hanging signs and window graphics for two high-end stores in London. 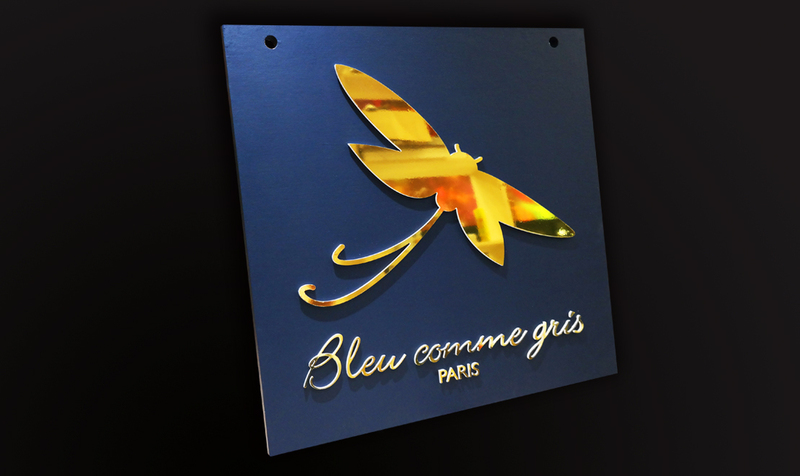 The Bleu Comme Gris’s sign at its Children’s clothing brand in Mayfair is hand painted on a high-quality durable wood. The mirrored gold acrylic logo on both the sign and the window is cut out on our CNC machine, and stands out very nicely and compliments the sign perfectly. The second sign is for Noah’s Furniture new store opening in Willesden London. 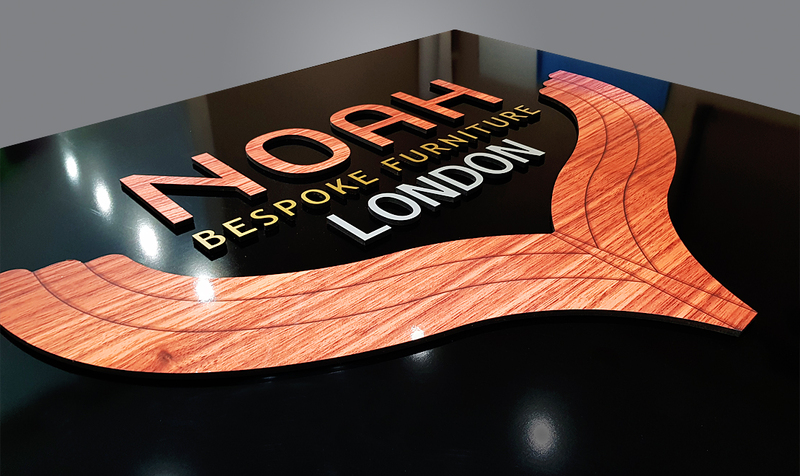 The Noah sign is produced with silver, gold and wood-effect lettering, using our Mimaki flatbed and CNC machine.